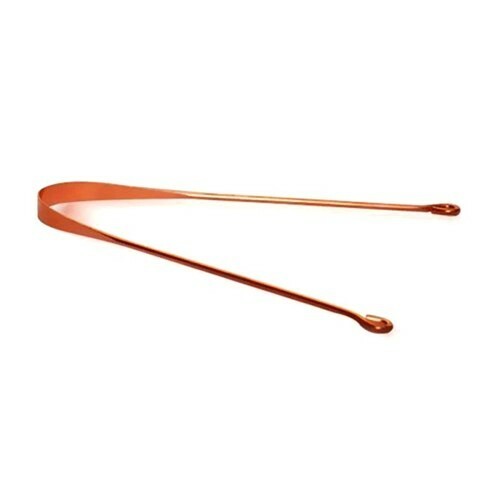 Copper tongue Cleaner has been a crucially main instrument. In earlier times people used the green stalk of different kinds of trees and plants. Now these days’ tongue scrapers are made from different metals and in different styles. According to Ayurveda, after daily brushing of the teeth, one should then proceed to clean the tongue with a tongue scraper. Gently scraping the tongue with a tongue cleaner can effectively reduce the bacteria in the mouth that cause bad breath. Cleaning the tongue removes bacteria and toxic substances which can be deposited on the tongue.